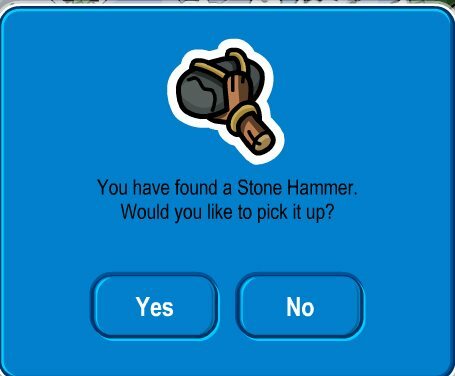 4 click yes to redeem your new pin. you have now found the new savanna tree pin. Have fun at the party!! !